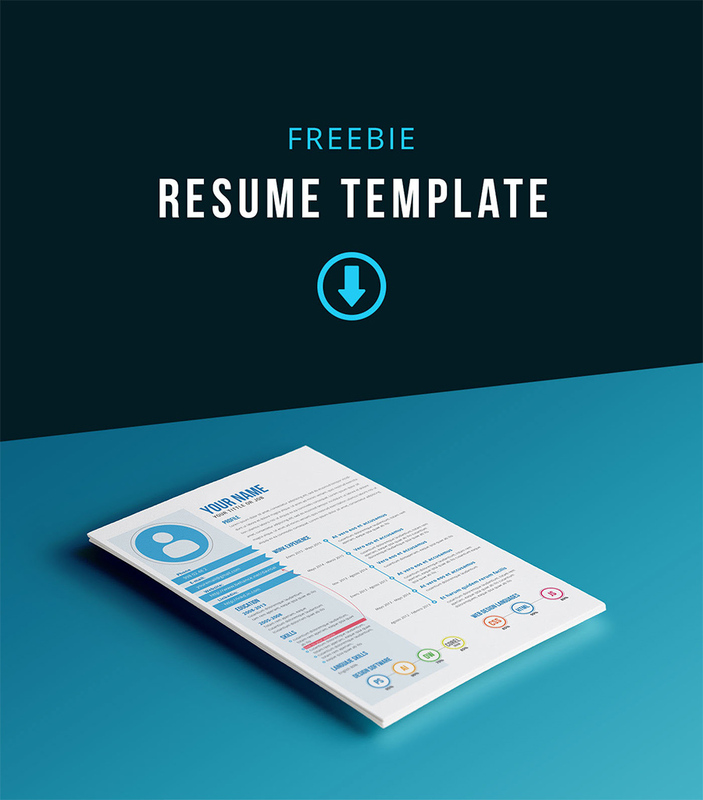 This clean and modern Free Resume Template sure will help you get an interview on your dream job. 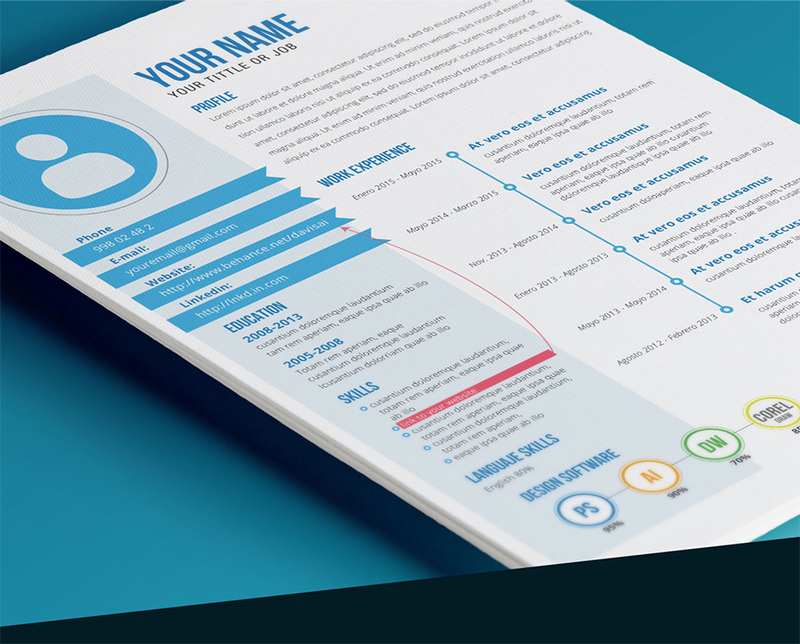 This resume template available in Adobe Illustrator and PDF format which is fully editable to fit your needs. Big thanks to David Gómez for providing us this free template. Make sure to check out more awesome designs at his portfolio.